1. 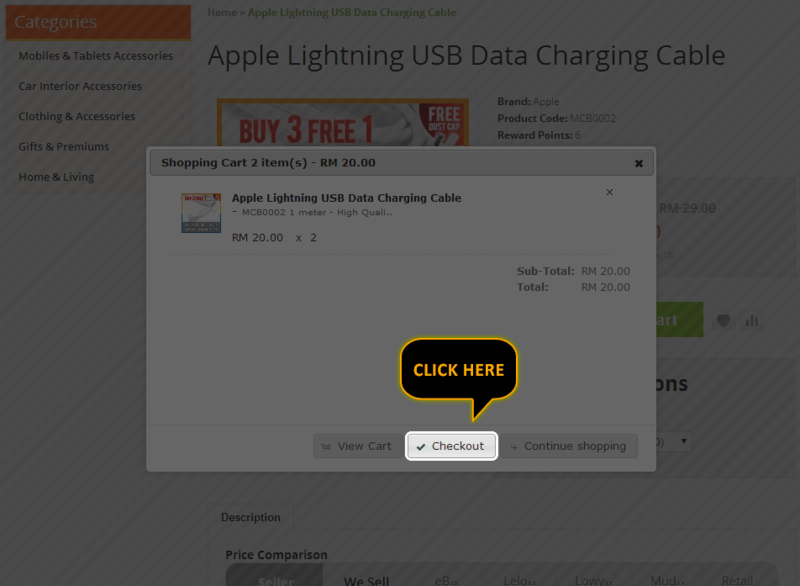 Voucher is valid for all online purchases in www.cheaper.my only. 2. 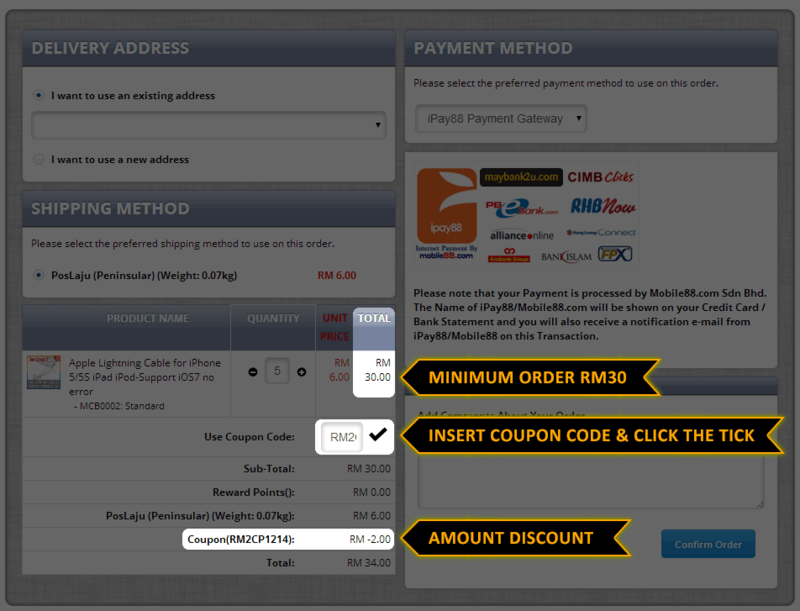 Vouchers can only be used if a minimum order amount RM30 (excluding postage costs). 3. Voucher valid until 30 December 2014. 4. 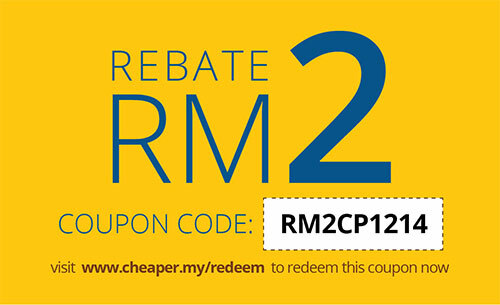 Voucher is not exchangeable for cash and is non-refundable. 5. No reissue or reimbursement for any lost or void voucher. 6. Voucher can only be used once. 7. We reserves the right at our absolute discretion to vary, delete or add to any of these Terms and Conditions and/or substitute or replace the Voucher with another product or program of equivalent value from time to time without any prior notice.